As seen on WWL’s Great Day Louisiana, Come Join the 'Best of Louisiana Outdoors' Award Winning "Best Kayak Eco Tour" on the Louisiana Northshore and Edge of The Lake Magazine’s, Lake 94.7FM “Best Tourist Attraction”, as we paddle the majestic Cane Bayou to watch the sunset over Lake Pontchartrain. After the sun sets we turn on our headlamps and return in the dark to the sounds of nature and the sights of amphibious glitter! $55 per person, includes your guide, kayak, paddle, vest, drink, snack, use of headlamp, and now transportation! Adult beverages are also available for purchase.  Limited spaces available, BOOK YOUR RESERVATIONS ONLINE @ www.bayouadventure.com.